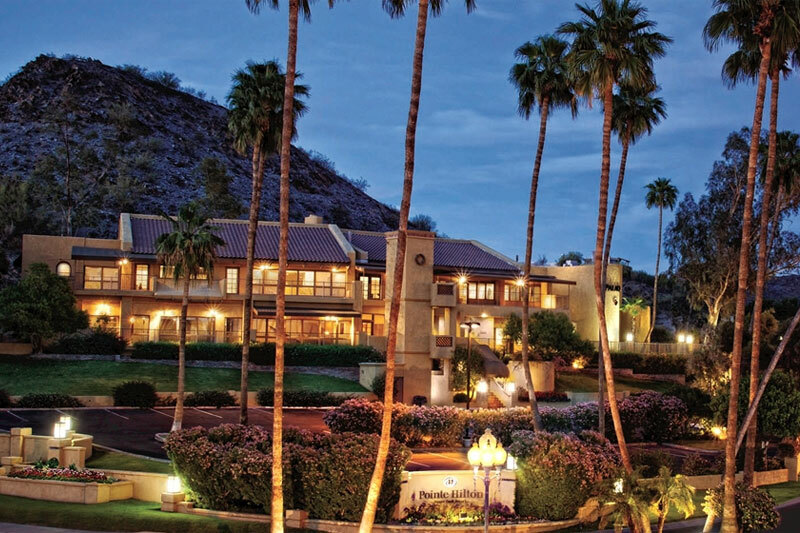 The American Sleep and Breathing Academy “ASBA” is pleased to have secured the Pointe Hilton Squaw Peak Resort. 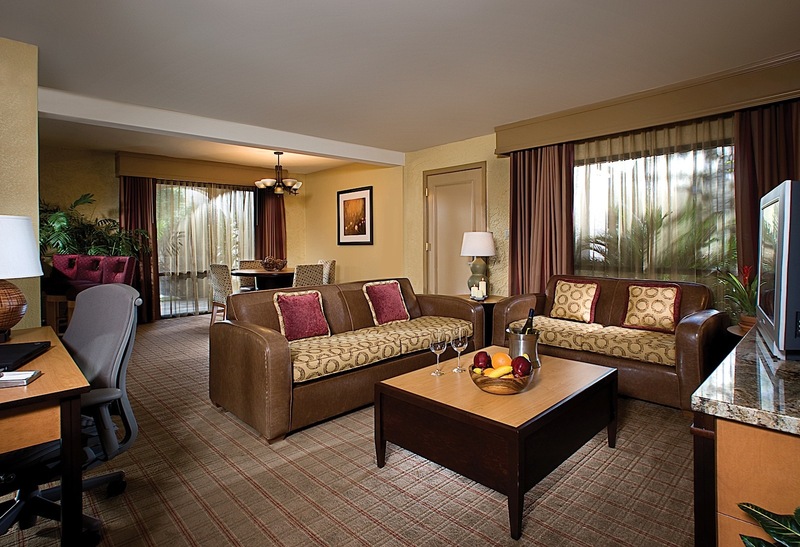 Located in the heart of Phoenix, it is only 15 minutes away from Sky Harbor Airport. Discounted rooms will be available Thursday, April 11th through Saturday, April 13th 2019.